Jewish Professionals for Israel is a hub of spirituality and social activities for Israeli young professionals in Manhattan. We are dedicated to serving Jewish young professionals with Ahavat Yisrael, an unconditional love and concern for every Jew, regardless of background or affiliation. 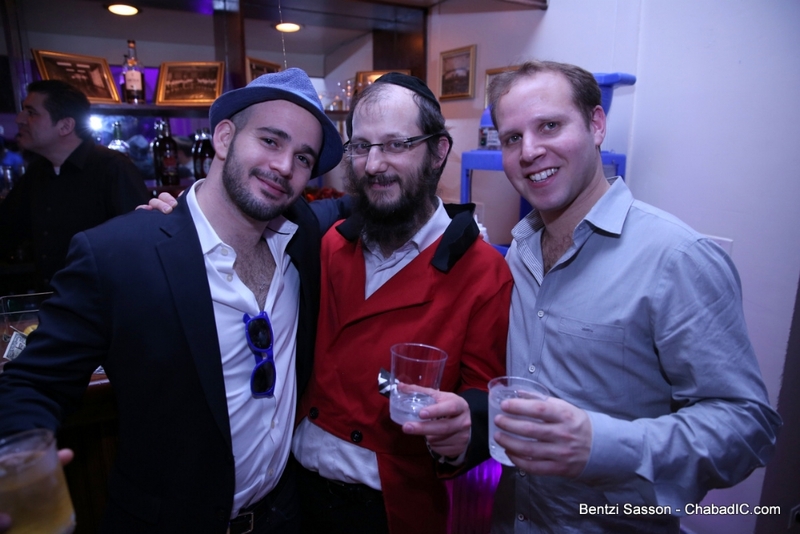 Parties, events, Friday night dinners, and holiday experiences, in a personal and warm setting, are all great ways to meet and spend time with Jewish Young Professionals while thoroughly enjoying yourself.